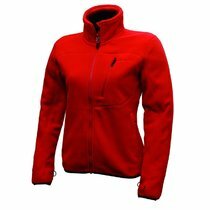 A nice, warm jacket for everyday activities. 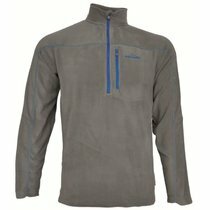 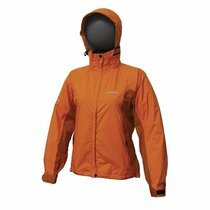 Men's lightweight and warm jacket for year round use. Great mens jacket for all outdoor activities. 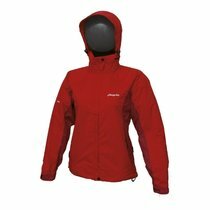 Universal jacket with a high resistance to adverse conditions.